THE BEADY EYE’S SING ALONG. It’s a long way to the next election, it’s a long way to go. It’s a long a long way to the WTC to the sweets Trump I know. Goodbye Brussels, Farwell the EU, its a long way to a tax haven but my heart,s right here. Up to mighty London came the DUP as Mrs May conservatives are paved with gold. Sure, everyone was gay, singing the song of we not stay, till Paddy gets excited. Then he shouted to them there join us and stay. 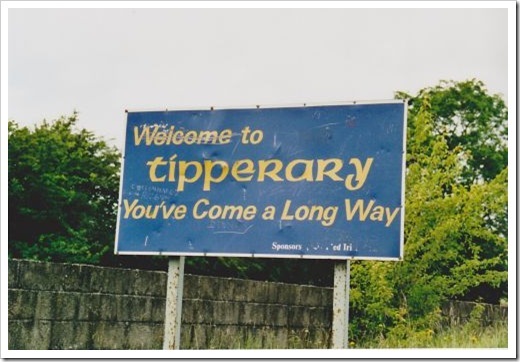 It’s a long way to Tipperary it’s a long way to go.